Update: Burn Pizza + Bar's last day was Sunday, December 4. The article has been updated to reflect the closing date. A big transition is underway in East Austin. After one year, Burn Pizza + Bar is closing to make way for something brand new. 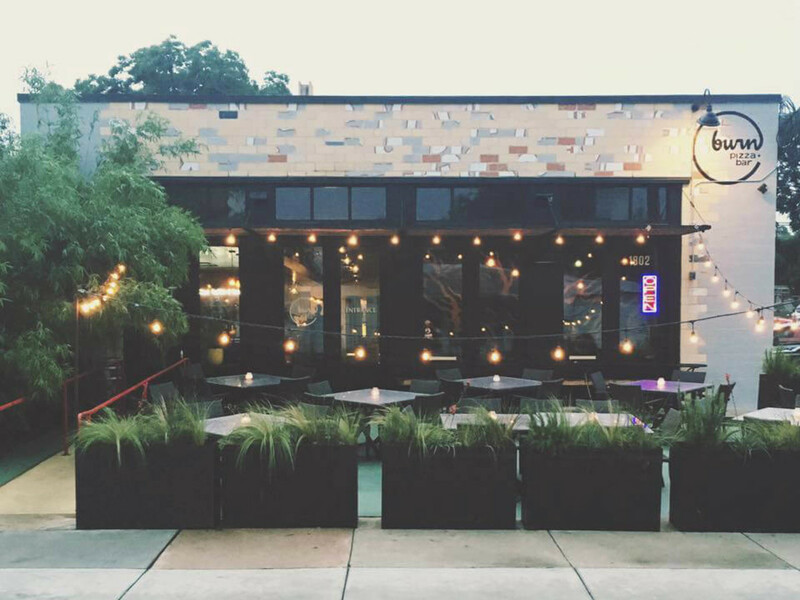 The Italian concept from Dunlap ATX, helmed by Bridget Dunlap of Rainey Street fame, will be replaced by a unique collaboration between the local hospitality company and Collide, a creative agency. 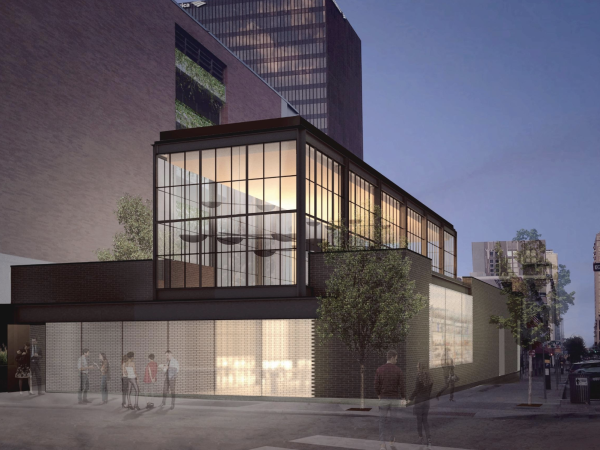 The project, dubbed Collide ATX, is an "eatery, drinking den, creative arts space, and exclusive performance venue," says a release. Every 60 days, a guest chef will craft a new menu for diners. Culinary demonstrations, art exhibitions, panel discussions, and live music events will take place too. "Collide ATX will bring in chefs from all over the world to create unique menus and inspire the concept for that time period," Collide's Monique Gilbert tells CultureMap. 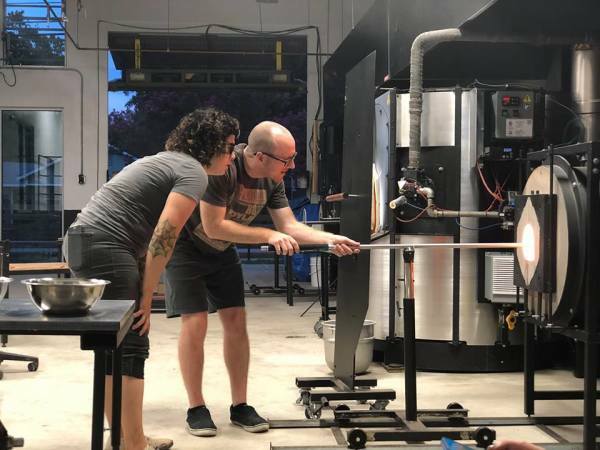 "We'll work with both local artists, creators, and innovators, as well as touring artists as part of unique weekly programming." It doesn't end there. While evenings will be packed with good food and fun, a workspace will be available for the Austin community during the day. 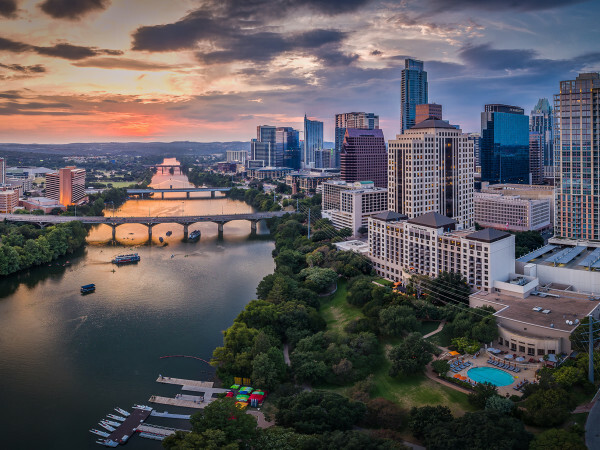 "The neighborhood is where Austin's creative communities converge — it's where you find local musicians, artists, writers, filmmakers, and more — making it the perfect location to foster a creative and collaborative environment," Collide founder Alan Miller says in the release. This is a busy time for Dunlap ATX. The group recently opened sports bar Trackside in the troubled Mettle space. And both locations of Lustre Pearl — Rainey Street and East Austin — debuted within the past year. Burn's final days will be the first weekend in December. Collide ATX is slated to debut in February 2017.